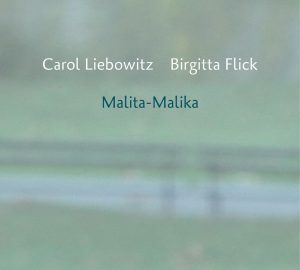 Carol Liebowitz‘ and Birgitta’s duo CD „Malita-Malika“ that was released on Leo Records this year is chosen as an „Editor’s Pick“ for November 2018 in the online part of Downbeat Magazine. 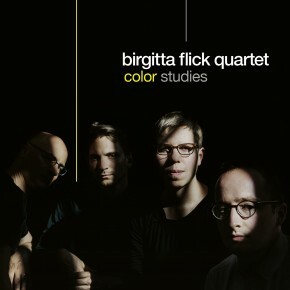 And furthermore -a review of „Color Studies“, the Birgitta Flick Quartet’s new CD, is part of the February issue of Downbeat! „Malita-Malika“ was chosen by Hrayr Attarian in his list as one of Top Ten Jazz Recordings in the 2018 NPR JAZZ CRITICS POLL as well as the JAZZ JOURNALISTS ASSOCIATION “Best of Jazz 2018” POLL. In the new Sonic you can find a portrait of Birgitta by Christina Bauer and Rolf Thomas wrote a story about Birgitta and the releases of this year for Jazz thing. 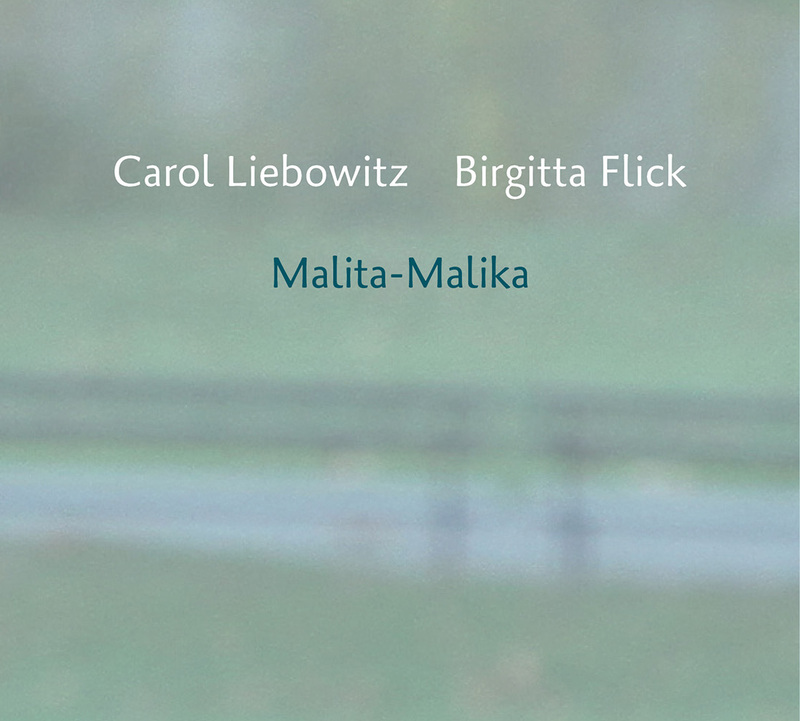 Malita-Malika by Carol Liebowitz / Birgitta Flick Duo released on Leo Records! New Records by Carol Liebowitz / Birgitta Flick Duo and Birgitta Flick Quartet coming soon! The new album will be released on January 26 by WismART! We have been in the studio to record our new CD! More information coming soon! 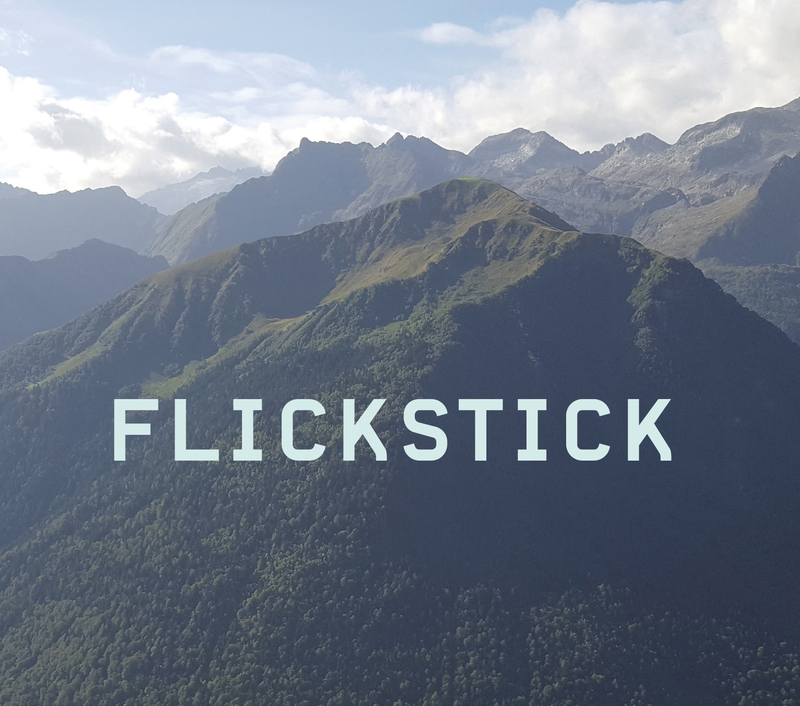 Birgitta Flick Quartet feat. Lina Nyberg • Nico Lohmann• Silke Eberhard in Sweden! I‘m very happy to announce our concerts at Jazzstudio Umeå on December 1 and at Fasching in Stockholm on December 4, 2016, supported by the Goethe-Institut.